What’s the difference between petrol and diesel cars? Understand whether a petrol or diesel car will best suit your needs. Home / blog / Guide / What’s the difference between petrol and diesel cars? Are you learning to drive? Looking to buy your first car? As you’re probably aware by now, there are many things to learn and many things to remember. 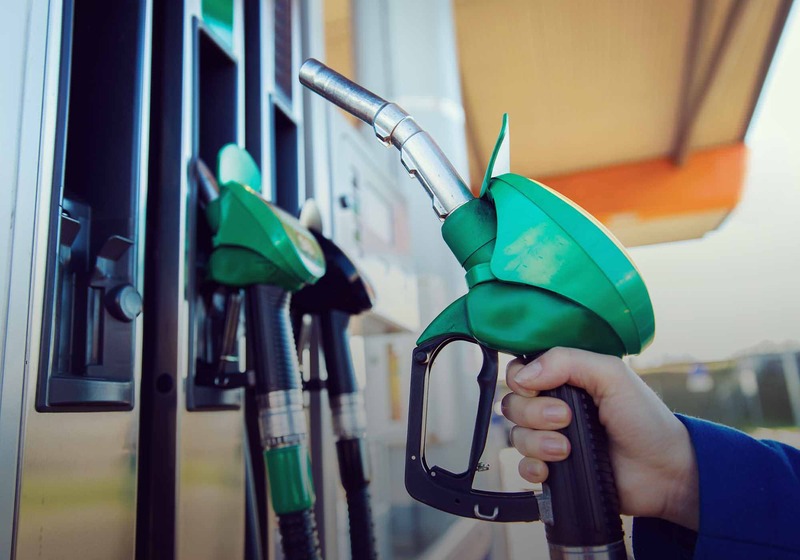 The difference between petrol and diesel cars isn’t essential knowledge for obtaining a licence, but it will help you when it comes to buying a car. Knowing the difference is important if you want to know what will suit your needs, so you can pick the best vehicle for you. So, what is the difference? Let’s find out. The first thing everyone asks is ‘will a diesel car save me money in the long run?’ To answer this question we must consider various factors. First of all, price of fuel. In the United Kingdom, petrol costs less than diesel. However, diesel engines boasts superior fuel economy and, generally, lower car tax. Put into simple terms, diesel costs more but tends to last longer. So if you’re driving many miles on a regular basis, it’s likely you’ll be filling your car up more often with a petrol car than you would with diesel. So you need to think, what will you be using the car for? Will you need to frequently fill up on fuel? Talking of filling up, putting petrol into your diesel car (or vice versa) is really bad for your car. To help prevent this from happening, many diesels have a sticker or label of some kind on the filler cap that clearly says DIESEL, however accidents can still happen. If you’re covered by drive like a girl, you’ll benefit from our misfueling cover. If you put the wrong fuel in your car, we’ll pay up £250 to clean the fuel system and other associated parts of your car or to repair any loss or damage caused. Generally speaking, diesel cars cost more to buy than petrol cars. However, a diesel engine can be up to 40% more efficient than a spark ignited petrol engine. So which offers the most for your money overall? Let’s look at some more factors. There are various other factors you should consider when comparing petrol and diesel cars. For example, diesel engines offer increased torque. This basically means it has more pulling power from lower revs (you’ll notice the difference when you’re behind the wheel). It’s especially useful to have more torque when towing or overtaking. Diesel cars are also more efficient. As previously mentioned, newer diesel cars produce lower emissions than petrol cars. This means the fuel lasts longer and causes less damage to the environment. However, petrol models tend to be faster, smoother and quieter than diesel cars. We hope this article will help you to make a more informed decision when choosing between a petrol or diesel car.